Pacific Reach’s Hospitality & Entertainment Division has over 70 years of hospitality management experience, bringing together various fields of expertise in managing and operating hotels and food & beverage outlets. 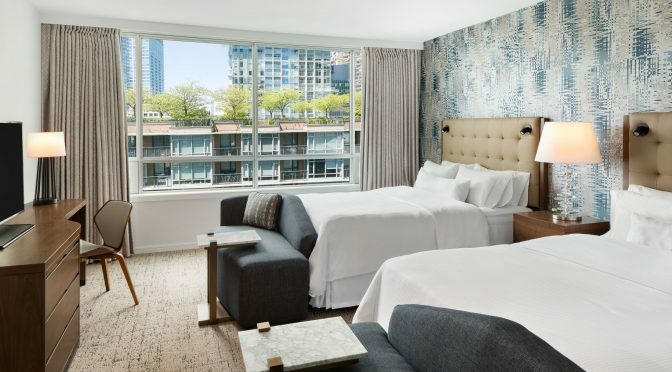 Pacific Reach presently owns and manages a broad range of hotels consisting of different brands of hotels from luxury downtown hotels to full service and limited service hotels, both in urban and suburban markets. Our hospitality management team focuses on creating unique guest experiences at each of our locations and strives to capture greater market share by targeted sales and marketing efforts as well as region specific revenue management practices. Our team’s mandate at each location is to deliver the highest level of customer service which in turn generates higher revenues and profit margins. We also use best practices and leverage the strength of Pacific Reach to control operating costs across all our assets. With an experienced in-house Design and Construction team that has successfully completed numerous design build projects over the last 30 years, we have the required internal expertise to design and develop unique hospitality and entertainment venues that allow our projects to stand apart and outperform. 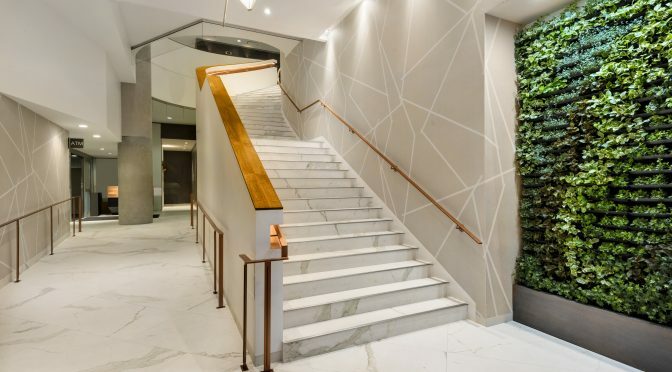 We approach design in the hospitality sector with the guest and patron in-mind, while considering operational efficiencies achieved through efficient and well-thought out plans and programming. We strive to create unique experiences and settings at each of our food & beverage venues, places where patrons want to spend time at and return, venues which enhance the greater property and neighborhood. 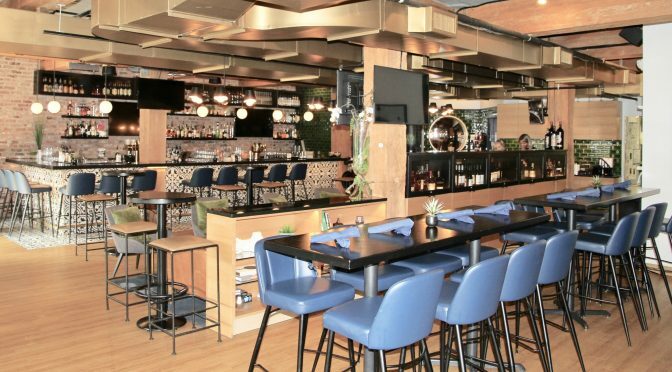 We are able to create special places and unique experiences in each of our venues through creatively collaborating with the local creative community – this includes restaurateurs, designers, artists, and business owners alike.